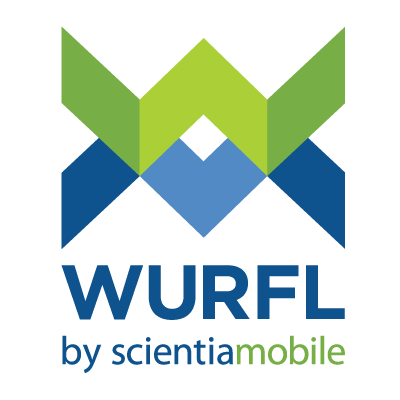 WURFL Microservice - Standard is a Device Detection framework that identifies smartphones and tablets visiting a website with 25 device capabilities. Integrate via Node.js and achieve 99.9% accuracy. Best suited for targeted advertising/adtech, E-Commerce, or sites needing a great mobile UX.